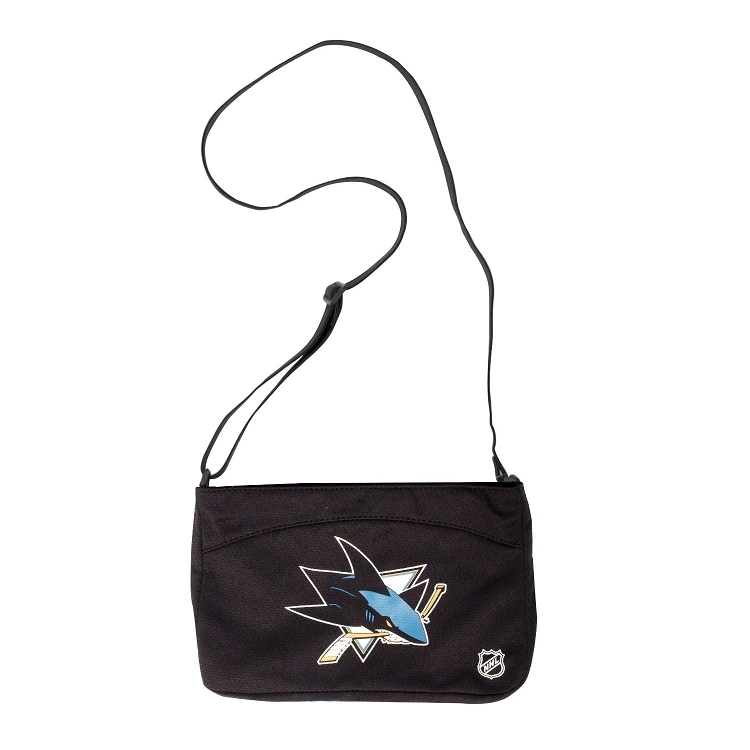 This mini purse takes the look of an authentic jersey and turns it into a fashionable handbag! With your favorite team logo and name on the front, it also has a zipper closure and two inner patch pockets to keep your belongings secure. Dimensions are 7.5 H x 10.5 W x 1 D.